Getting StartedRegister for the ICHL now! Kicks Sports has generously provided all members of the TCA Soccer league with a coupon for 15% off regularly priced items. Registration is now closed for the 2016 Season. Thanks to everyone who has signed up coach, manage, and help with volunteer tasks before, during, and after the season! Mid-March: you can expect to receive an email from your coach after March 15th letting you know which team you are on, which field you will be playing on, and any other pertinent information. Our volunteers are working diligently to get teams formed as we speak and we will have the information available to you as soon as we can. May 14th: Picture Day at Bearspaw Lions Hall. Your coach will let you know what time you need to be at the hall that day. 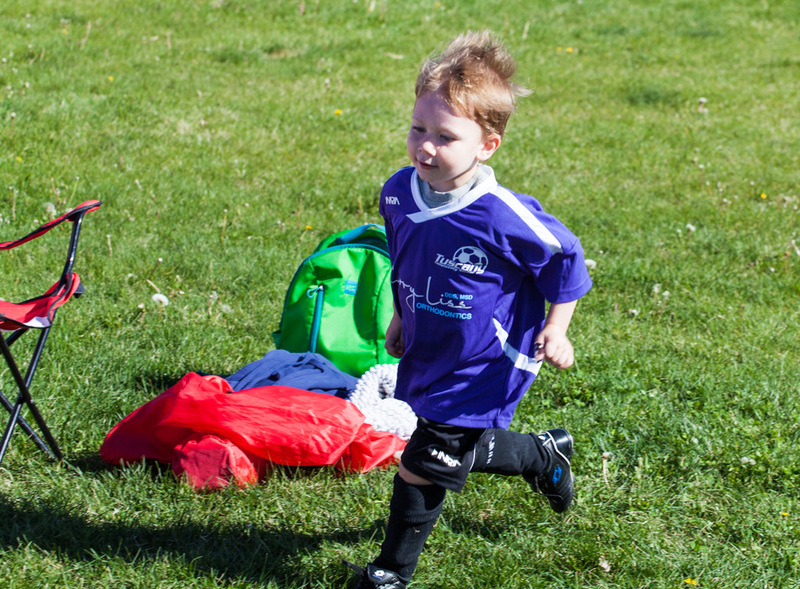 Soccer registration is now closed,we are looking forward to a great season! This is a short set of instructions for how to sign your child up for the TCA Community Soccer League. Our registration software isn’t the most intuitive so please be patient! IMPORTANT: Only box will only show the leagues for which your child is eligible based on their age. For a breakdown of which ages fit in which categories see the table here. Programs are limited by age and only the programs that match your child’s age will be available. Thanks for playing community soccer with us this year, we’re looking forward to a great season!! 2016 Coach Registration – Still need a few more coaches! WE ARE STILL LOOKING FOR A FEW MORE COACHES!! Please email soccer@tuscanyca.org if you are interested! Thanks to everyone that has signed up to be a volunteer coach for the U4-U8 Community soccer league. While we’ve had a good response we’re still a few head- and assistant-coaches short for the number of kids we’re anticipating. We appreciate anyone that wants to coach and YOU DO NOT NEED TO HAVE PRIOR EXPERIENCE WITH COACHING SOCCER! We’ll give you all the training you need – We’ll also give you a FREE HOODIE as a thank you! Open sign up for all players begins on Monday February 15th and runs through Feb 29th. We’ll set the number of teams based on the number of coaches we have committed. This year we’re doing a pre-order for Tuscany Soccer hoodies. We know that spring games can be chilly and these will help keep you warm on the sidelines! Look for the option to add a hoodie when you register your child for soccer. They are $35 and will be available in sizes YS to Adult XXL and watch for more details on ordering before registration opens. 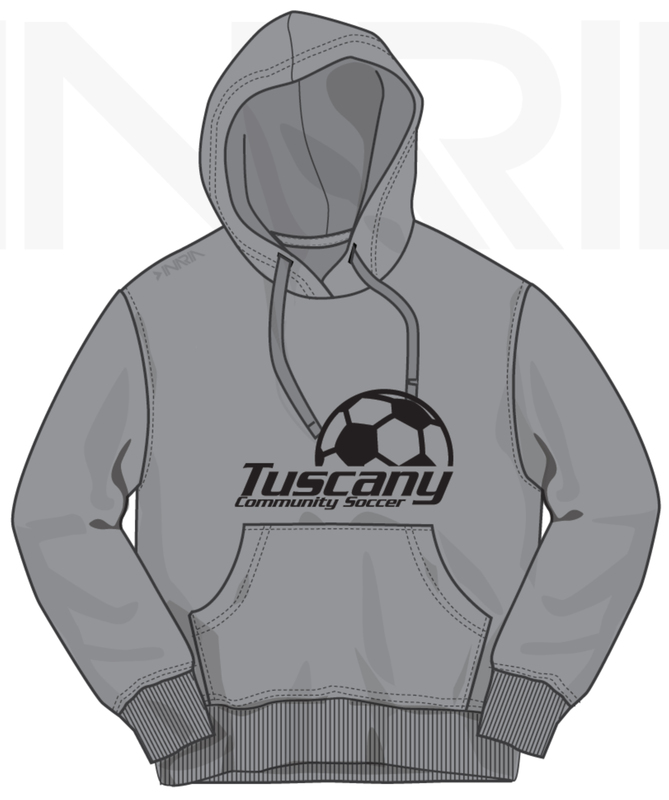 The Tuscany Soccer League loves our volunteers, and to show it we’re giving away one free hoodie to each coach and assistant coach as a great big THANK YOU! Planning is underway for the 2016 Soccer season! The season will begin on Saturday April 23rd, 2016 and will run until Saturday June 25th, 2016. My name is Jamie Neufeld and I will be taking over the position of Tuscany Soccer Coordinator. I would love to hear from you with any questions, comments, or feed-back about our soccer program. And as always, we are looking for volunteers to help with our season. Check out the Volunteering tab and Coaches tab for more information. If you have held a specific volunteer role in the past and wish to volunteer for that position again, please send me an email so that I can reserve it for you. U4 Coaches and or Managers pick up 1-2:00 pm. Pictures on May 2, 2015 at Bearspaw Lions Hall- team times to be confirmed. 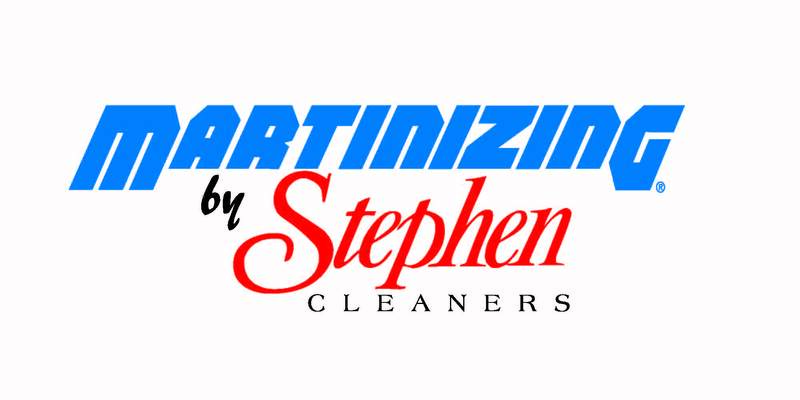 Uniforms to be distributed week of April 20th. Coaches/Managers will be contacted about pick up times. Registration for the 2015 Season is about to begin. Huge thanks to our jersey sponsors this year! We are pleased to have our team pictures taken once again by Todd Thomas and his crew at Abbyroad Photography. If you are unable to make your team’s time, please let your coach or manager know. All Pictures will take place at the Bearspaw Lions Hall 25240 Nagway Road. click here for Receipts – login and check the ‘ALL‘ box to view all previous programs if you are looking for a receipt from previous years. U4 – Players will be introduced to basic skills through fun games and introductory activities. Games will not be scheduled for this age group. U5 & U6 – Players will continue to develop the basic techniques of soccer such as dribbling, passing and shooting. Weekly sessions will be split into half practice and half scheduled game. U8 (boys, girls, mixed) – Players will continue to develop the basic techniques of soccer such as dribbling, passing and shooting. Weekly sessions will be split into half practice and half scheduled game. All programs provide a fun, positive environment for the players. Each program is appropriate for all levels of players.